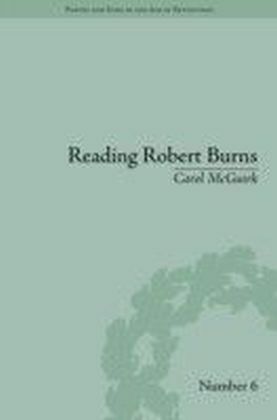 This monograph offers a radical reconceptualisation of the relationship between the poetics and practice of Robert Burns and revaluates the nature of his role in the history of Scots. 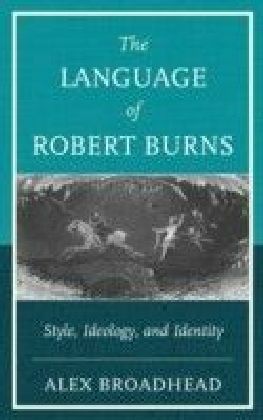 By drawing on ideas from twenty-first century sociolinguistic theory, it seeks to transform the debate surrounding Burns's language. 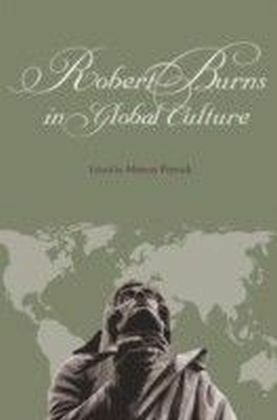 Through a series of readings that explore the way in which Burns used and commented on the styles associated with different places, groups and genres, it demonstrates how languages, places and the identities associated with both are, in Burns's writing, subject to continual reinvention. 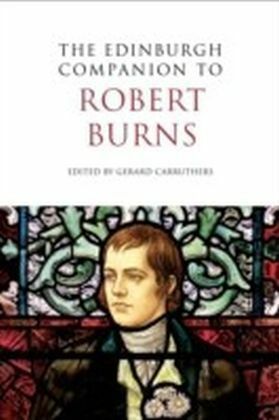 In this respect, the study breaks with existing accounts of the subject, insofar as it presents Scots, English and the other languages used by Burns not as fixed, empirically-observable entities, but as ideas that were revised and remade through the poet's work. Focusing on Burns's poems, songs, letters, prefaces and glossaries, the monograph pays special attention to the complex ways in which the author engaged with such issues as phonology, grammar and the naming of languages. 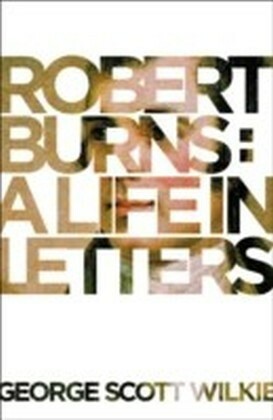 The Burns who emerges from this book is not the marginal figure of traditional accounts an under-educated poet alienated from the philological mainstream but rather a well-informed thinker who, more than any other contemporary writer, embodies the creative linguistic spirit of the eighteenth century.